I’ve heard this before and guess it makes sense. If Christian have Jesus, why do they need to pursue other relationships that add commitments to their already busy schedules? One reason comes from the model Christ provides. Scripture shows Jesus spending the majority of his earthly ministry in community. Strong community is a powerful tool for advancing God’s transforming work in the believer’s life. Here are five reasons why being in a small group is essential for Christians’ health. We simply cannot live on our own. We need other people. The accountability we gain in small group settings helps us sharpen one another in our Christian walk. This idea counters an individualistic, consumer mentality. The idea of it being “just me and Jesus” isn’t enough. 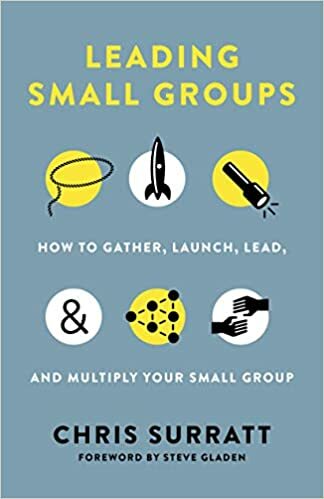 We need to be worshiping corporately in a community and connecting together in small groups for accountability. Christians need to be able to be honest with one another. And this doesn’t come about easily in a big crowd. This is where real relationship building comes in. Nothing replaces Sunday morning worship, but I implore you to not just meet in rows in a corporate gathering but also in a circle in some type of a small group. People need to be authentic and know each other by spending time in small groups for intentional, authentic discipleship. 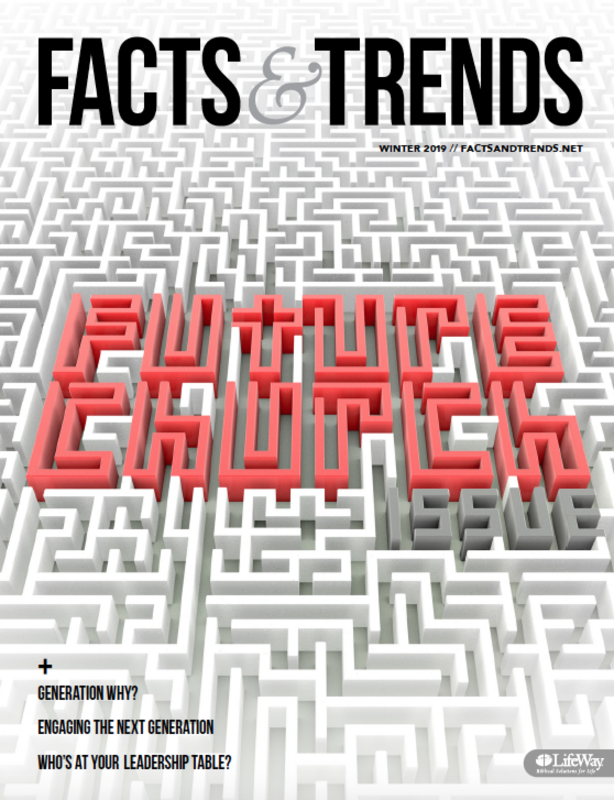 Does your church make assimilation an easy, reproducible process for people to walk through? If your church has many programs, small groups can sometimes get ignored during the process of assimilation because they’re time-consuming. Indeed, building community within church families is difficult, so it’s tempting to punt here. But just like how a “home” button on a smartphone is made prominent on the device, we must maintain a simple discipleship pathway for people through our assimilation processes so they can easily find home in a small group community. We need community more than than we think. To truly experience the fullness of abiding in Jesus, we need to be around each another to experience Christ as the head and His church as the body (Ephesians 4:15). Communion with the Savior is meant to be experienced alongside Christ’s bride—the local church. This is why the idea of, “I’ll bounce from church to church because it doesn’t really matter,” just doesn’t work. Abiding in Christ is more easily accomplished in a small group setting where Christians can experience fellowship and pray with one another as a part of the local body of Christ. A mark of true conversion is an overflowing abundance of love that’s experienced vertically with God and horizontally with people (Matthew 22:37-40). We can experience the overflowing joy Jesus offers when we’re growing in grace individually through prayer and Scripture reading, growing corporately through gathered worship, and growing in discipleship within our small group settings. Jesus did life in a small group that appeared dysfunctional and messed up at times. This encourages me because living in authentic community is not easy and is often messy. Jesus chose a small group of disciples as a vehicle to build leaders and impact the world. We would do well to follow His lead and connect with a small group for spiritual growth in our life in Christ. JONATHAN HAYASHI (@jonathanhayash) is on the pastoral staff at Troy First Baptist Church in Troy, Missouri. He is also a doctoral student at The Southern Baptist Theological Seminary, married to Kennedi, and the father to two beautiful daughters.